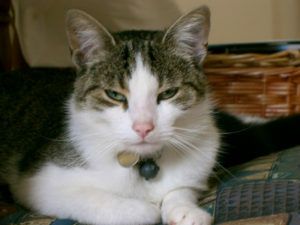 Busby – went off on his travels and never returned home for his dinner. This one-year-old little kitty was a curious little fella, he loved exploring the fields around about. He used to use his cat flap every day and have lots of little adventures but always be home in time for his dinner and lots of cuddles!One … [Read more...] about Busby – went off on his travels and never returned home for his dinner. 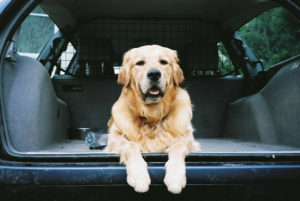 Fred – It was crucial he was located before he had a seizure. Our golden retriever was epileptic and on daily medication, however. Fred was worth everything to us. One summer evening he escaped the electric gates and could not be seen anywhere.My wife was devastated. We phoned Happy Tails and pet detective … [Read more...] about Fred – It was crucial he was located before he had a seizure. 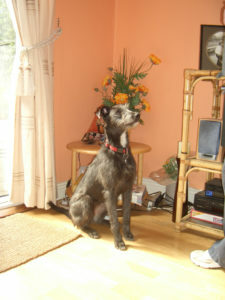 Mollie deerhound cross puppy. Robert and his staff worked tirelessly to find Mollie. My 8-month-old deerhound cross puppy Mollie went missing one Thursday afternoon while I was walking my two dogs in Dodder Valley Park. One moment she was there, the next she was gone. I whistled for her, but there was this eerie silence. For the next … [Read more...] about Mollie deerhound cross puppy. Robert and his staff worked tirelessly to find Mollie. Siberian husky Alex. We will always be forever grateful to the pet detective. 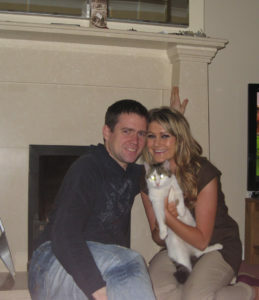 My wife, child and I had just spent our first night in our new home along with our siberian husky Alex. We were so excited but within hours our family pet had disappeared our happiness changed to sadness. 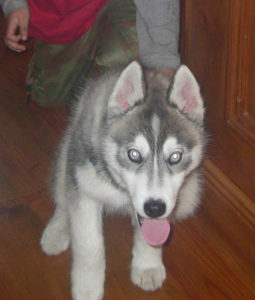 We searched everywhere but nothing we called … [Read more...] about Siberian husky Alex. We will always be forever grateful to the pet detective. Cat Winston – He was trapped. Very grateful to the team of Happy Tails. Our pet cat Winston was our pride and joy and we spoiled both him and his pal each and every day.the problem was winston was an explorer and loved going out for hours on end but one evening when my wife and i returned home he was not there.I … [Read more...] about Cat Winston – He was trapped. Very grateful to the team of Happy Tails.